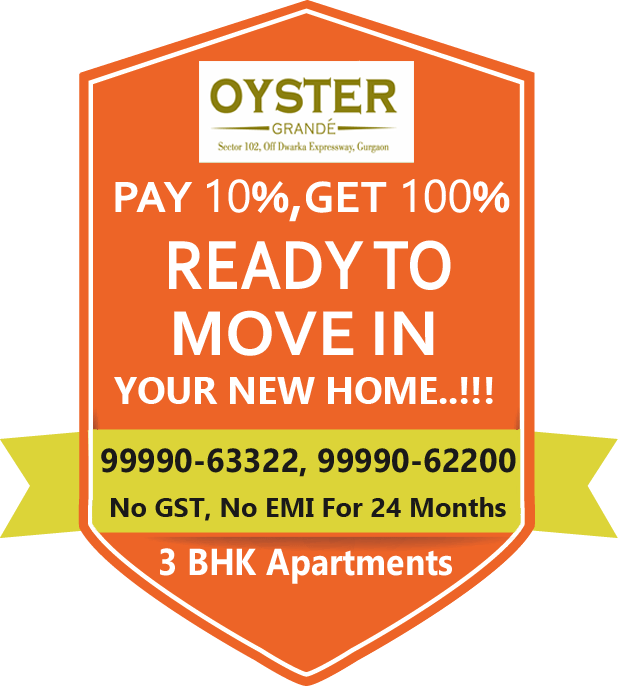 One of the largest Group Housing Project on Dwarka Expressway. Community Centre, Multipurpose Hall , Lounge & Creche. Unique & efficient floor planning keeping privacy of the rooms. Swimming Pool available in this project. 24 Hour water supply available. Power Backup facility also available. Spa center also placed in this project.